Also Serving East Shore (Swatara Twp., Steelton, Middletown, Hershey, Palmyra, Colonial Park, Linglestown, etc.) and West Shore (Camp Hill, New Cumberland, Lemoyne, Dillsburg, Mechanicsburg, Carlisle, etc.) with FREE DELIVERY!!! From I-83 S: Take exit 47 (322E). Take Paxton St exit. From Harrisburg Mall: Left onto Paxton St. Rightat first red light (City Park Dr). Right onto Derry St.
From Derry St: Turn onto S 40 St. 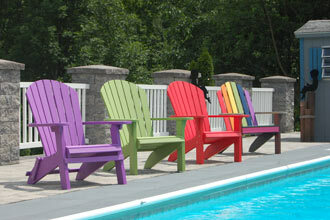 Right onto Paxton St.
We also sell high quality, Amish Built Swingsets! Can't make it in during office hours? No Problem! Our After Hours Shed is always open and stocked with brochures and information. Contact Jim at 717-877-4300 to schedule an after hours consultation! 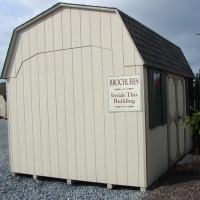 Choose from any of our in stock structures or let us help custom design your structure to fit YOUR specific needs! We appreciate the opportunity to earn your business!!! 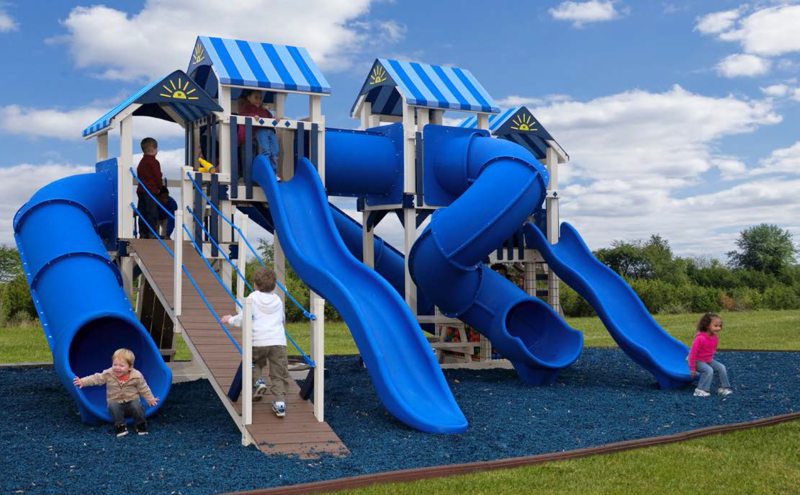 That Captain's Pearl Playset in Harrisburg, PA! 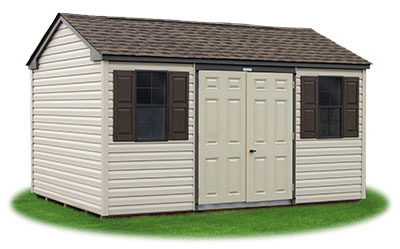 10' x 14' Vinyl Arlington Garden House in Harrisburg, PA! 24 x 24 - 2 Car Vinyl Garage in Harrisburg, PA! 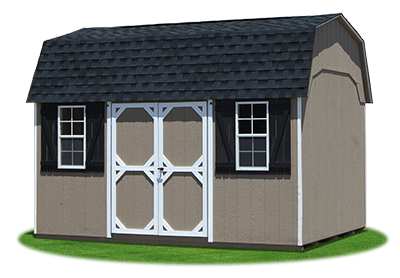 6' x 6' Madison Mini in Harrisburg, PA!